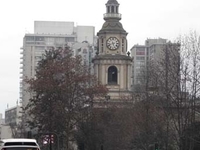 Joaquin is going to Bali. 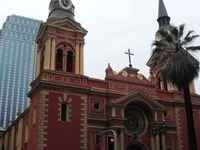 Travelers are voting Metropolitan Cathedral Of Santiago, Iglesia San Agustin and Cementerio General de Santiago as the best of 9 religious attractions in Santiago. 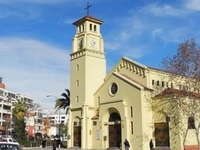 There are 2 religious attractions in Villa Alemana a city just 118 km from Santiago and 2 religious attractions in Vina del Mar which is 121 km distant. 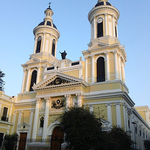 The most popular of these are Iglesia de la Matriz in Villa Alemana and San Francisco Church in Vina del Mar. 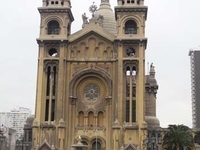 You can find 15 Religious Attraction in the country of Chile and Churches of Chiloe is our members favorite Religious Attraction in all of Chile. 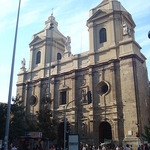 Want more? 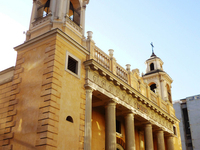 Check out our map of religious attractions in Santiago. 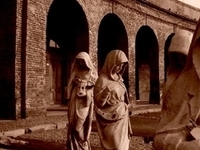 The Cementerio General de Santiago, Chile is one of the largest cemeteries in Latin America with an estimated 2 million burials. 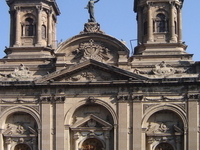 The Basilica de la Merced is a basilica located in Santiago, Chile.